On this week’s episode of A Taste of the Past, host Linda Pelaccio is joined by Dr. Tim Ryan, president of the Culinary Institute of America. 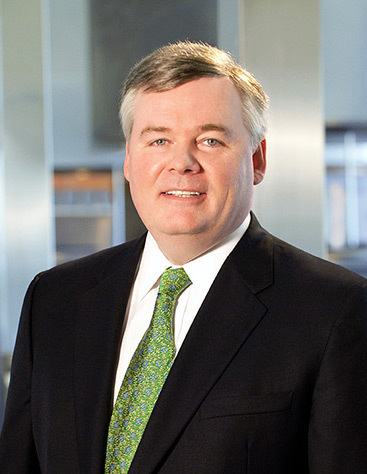 Dr. Ryan has served as president of The Culinary Institute of America (CIA) since 2001. He himself graduated from the CIA in 1977, and received bachelor’s and Master of Business Administration degrees from the University of New Haven. He earned his doctorate degree in education from The University of Pennsylvania. With the unique background of being a Certified Master Chef and Culinary Olympic Champion with an Ivy League doctoral degree, he is the first alumnus and faculty member to rise through the CIA to become president.